The CMMG Gunbuilder Kit is a customizable lower parts kits for the AR-15 platform. 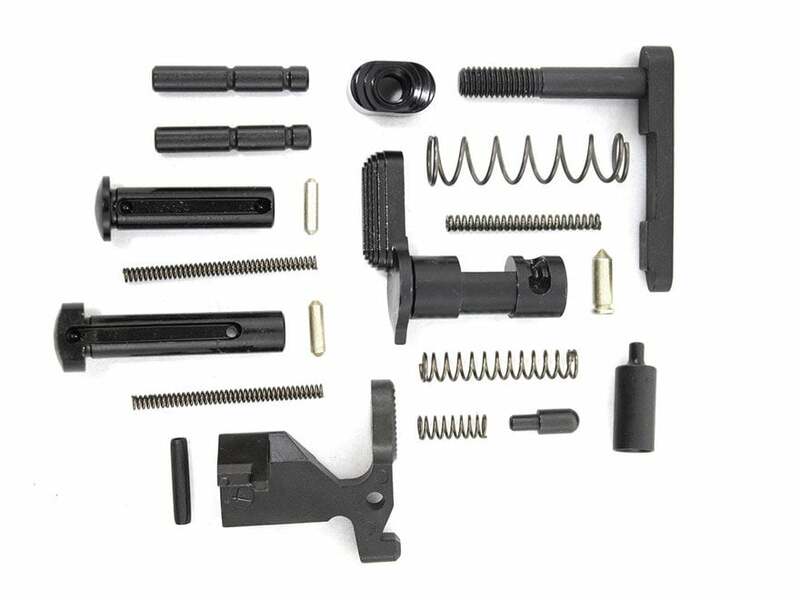 This kit provides all the minor, mil-spec parts generally used in an AR-15 build, while still allowing the flexibilty to add common aftermarket upgrades, such as a pistol grip and match grade trigger components. Customizable lower parts kits offer an economical way to get all the small pieces needed for an AR-15 lower, without wasting money on the parts you won't use!